If I could put into words my life last year it would be something like this: Explorer. Carefree. Wine and cheese. Uninhibited. Fishing. Adventure. I was enjoying life as a young professional with limited ‘real-life’ responsibilities in a dare-to-dream job with lots of scope in the travel industry. And now, as of this very moment, my life is waking up at four in the morning because I heard my darling baby making noise and I thought that she wanted to eat. Maybe she did have a brief hunger pang, while I was still waking up from my precious sleep. But now she shows no sign of hunger, no signs of restlessness. Just looks peaceful. Well sleep on, little one. It’s too bad that now I’m wide awake. And all I can think about is that today will be Day Four without poo. Normally she poops once a day so I’m starting to feel a little anxious! 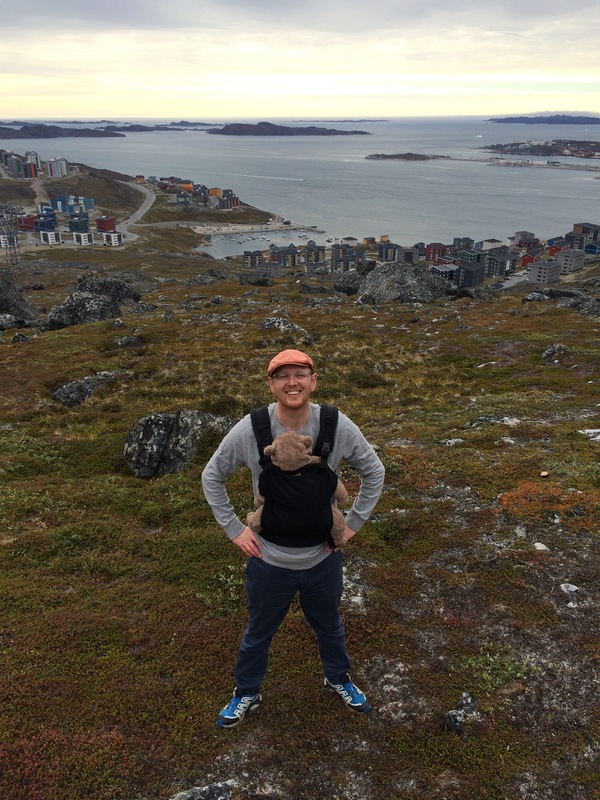 It’s not necessarily where I thought my adventure in Greenland would take me, but in so many ways it is a very natural path to have a baby and begin a family. To ‘settle down’. BUT – As a result of life changing, this blog’s focus will have to change too. As it kind of already has. Now it’s time to make it official. So just a warning, for those who have followed my adventure in Nuuk: this blog will still contain things about Greenland, it’s wild nature, and the strange, normal, boring and wonderful life there, but now if I write the pen might focus on new everyday challenges that I face at this stage of my life. I will definitely write less. I already have. And I will incorporate my maternal lifestyle in Greenland. So….see you around, if you stick about to read this! PPS Even though it’s not the same poo cycle, it is now Day 5 without Poo!!! !